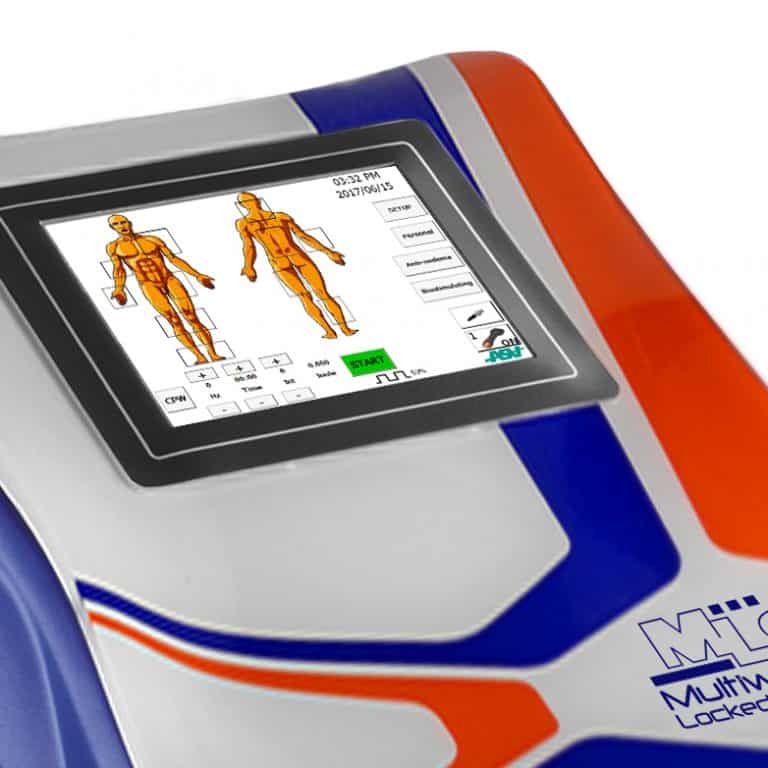 Transportable therapeutic laser by ASAlaser Italy delivers MLS® Therapy via ergonomic handpiece and a multidiode head. 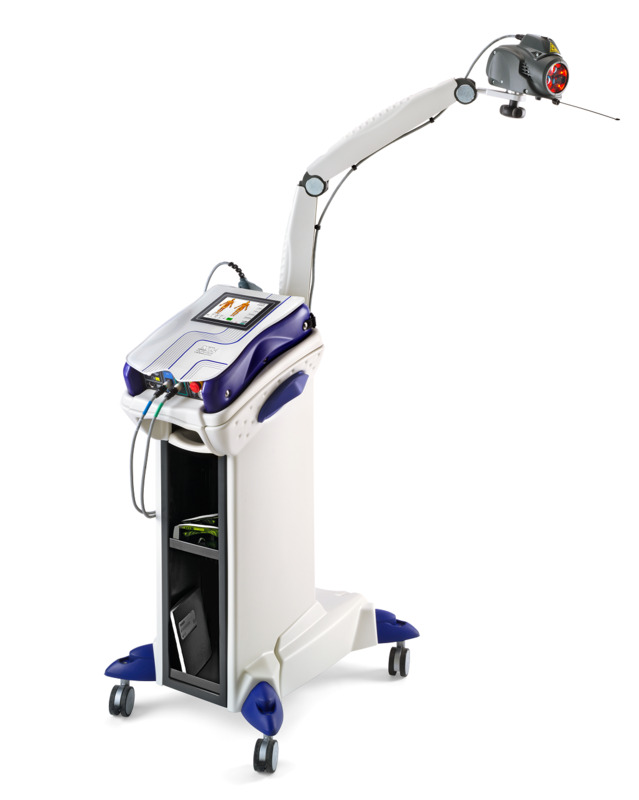 The Mphi 5 model includes all features of Mphi unit with the addition of a multi-diode laser attached to a custom trolley by an articulated pantographic arm. The base unit is AC or battery powered and is easy to transport, ergonomic and easy to use. It is completely independent thanks to a lithium battery, with moderate dimensions and weight and can easily be lifted off the supplied trolley. The unit is equipped with an innovative backlit graphic touch-screen display that interacts with the operator in an intuitive manner. The ergonomic handpiece uses a high-efficiency optical group to produce a focused 2 cm diameter target beam. The Mphi 5 handpiece uses two synchronised lasers, with peak power 25w from the superpulsed laser for faster treatment times. The multi-diode head delivers a 5cm diameter focused target beam via three laser sources that produce 3 x 25w peak power. This provides reduced treatment times as larger areas can be irradiated. For maximum efficiency, the handpiece and multidiode head can be operated simultaneously by the control software with independent operational parameters for each channel. The pantographic arm is designed to easily reach treatment areas hands-free with an optimised irradiation zone for best therapeutic results. It treats homogenously large muscle strips and whole joints yet is easily mobile. There are four broad treatment groupings each with pre-programmed settings or parameters – specific pathologies, pain management, anti-oedema and biostimulation (injuries, ulcers, sores). The most common thing I use it for is craniofacial pain. I also use it for a lot of general dental work, such as gum disease, for wisdom teeth extractions, root canal treatments. I use it for practically everything. This is the best thing you’ll ever invest in, …I would highly recommend it– it’s a standard thing you should have, just like the drill you have. 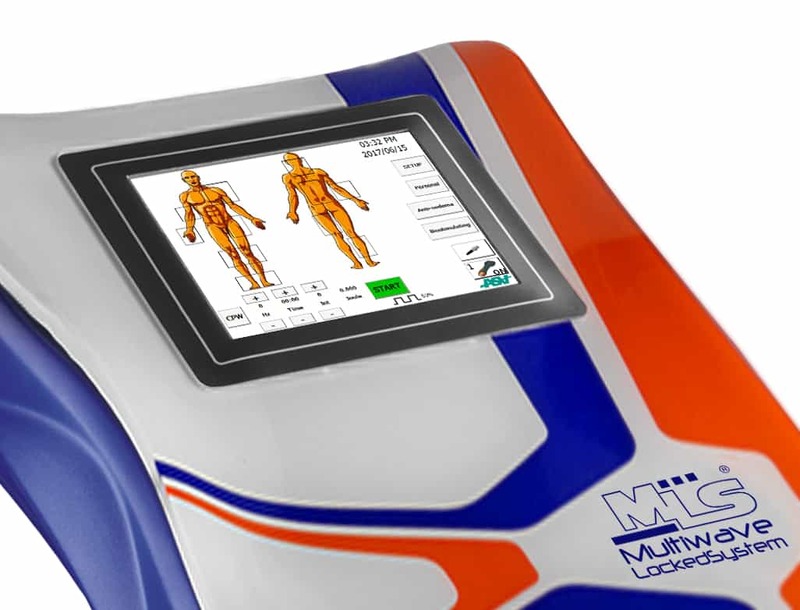 The MLS® laser uses a user-friendly touch screen with animated display. The intuitive software offers specific protocols for a large range of treatments and pathologies that are stored in pre-sets. When selected the recommended parameters for treatment are retrieved and an animated display directs the user in how to apply the laser. The parameters, the ideal settings for various treatment regimens, have been determined from clinical research and real-world results. 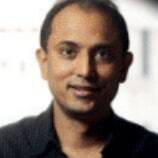 In general terms, all the parameters of the predefined protocols stored in the device come from continuous research activities in vivo, in vitro and from extensive results received from practitioners in the field with over 25,000 devices installed worldwide. The clinician can adjust parameters to suit the patient’s condition and the practitioner’s experience and judgment. This includes frequency, intensity and time. 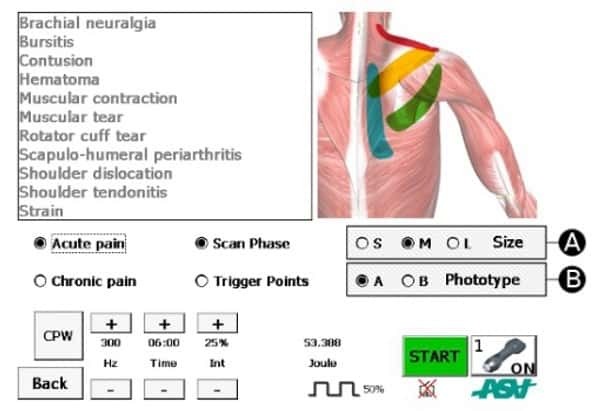 The software displays the therapeutic dose and energy density in Joules per square centimetre automatically calculated based on the chosen settings. In addition, the software allows practitioners to store changes to pre-set regimes in a personal profile. Multiple users can independently store profiles, accessible via individual passwords. Protocols include a wide range of specific pathologies, pain management, oedema reduction and biostimulation or healing. Pathologies and pain management are grouped by body part. Service, warranty and support are provided locally in Australia by Heal With Laser. Users log-in to the membership area and request service or post a query. on-line videos for convenient in-surgery and support staff training. assistance with installation and set-up. guides and updates (including how to use the equipment and get the most out of the tools). Access to state-of-the-art webinars and courses with world experts in pain management and laser therapy. Training updates can be delivered by on-line log-in. Exclusive access to ongoing support, training, updated treatment protocols, latest research in laser therapy from ASAlaser Research Centre and international journals. Get in touch to book a demonstration or if you have any questions.